As Paul Pogba completed his massive £89 million move to Manchester United this week, Arsenal manager Arsene Wenger was probably telling a disinterested Starbucks barista that the French international was yet another of the countless players he could have signed. Yes, even the tracksuit battling Arsenal boss himself is quick to admit that he's missed out on a few stars over the years. Petr Cech may have made it to Arsenal eventually, but they had a chance to get him at 18 for next to nothing, when he was playing in the Czech Republic for Škoda Plzen. 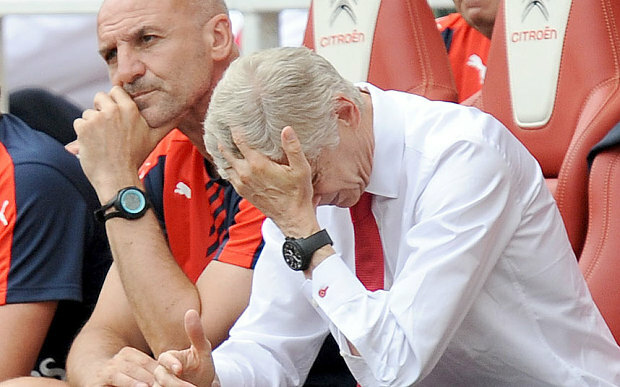 Unable to secure a work permit for the player, Cech slipped through Arsenal fingers. He would later move to Rennes before finding his way to Chelsea at age 21. There he would play a massive part in four Premier League title wins and a slew of other honours. In the summer of 2003, Wenger pulled off a coup when he managed to pry Cesc Fàbregas away from Barcelona's youth team. He almost managed to bring another La Masia product by the name of Gerard Pique, as well as a certain Argentine we'll get to in a moment, over to North London as well. Wenger opted to sign Philippe Senderos instead of Pique and the rest is history. Not one of his better decisions. Looking to replace Sol Campbell in the summer of 2006, Wenger had the chance to sign 20-year old Anderlecht defender Vincent Kompany but passed on him as he believed that the £5 million fee the Belgian side had put on him was too high. Wenger claims that he spotted Raphael Varane at Lens before his move to Real Madrid in 2011, but didn't put a bid in for the talented defender. Portuguese superstar Cristiano Ronaldo was given a tour of Arsenal's London Colney training base in the summer of 2003 and seemed to be poised for a move to North London before Manchester United swept in. 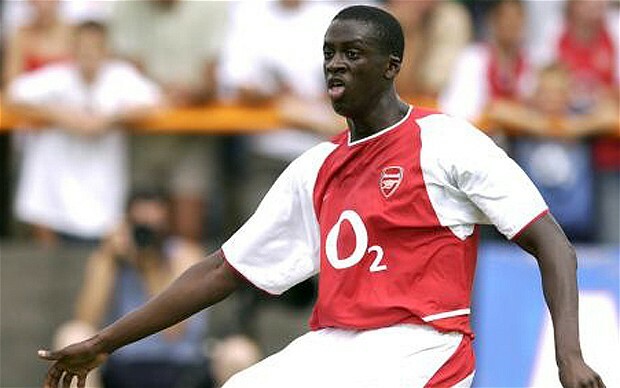 Like his brother Kolo, who did play for the Gunners for several seasons, Yaya Toure had been on the club's radar for a few years. Despite playing in a friendly for the club against Barnet in 2003 a work permit didn't materialize and Wenger lost patience, so the move fell apart. Manchester United's latest signing almost ended up at the Emirates after first leaving Old Trafford in 2012, according to Wenger. But Juventus moved in to fast and secured his signature. Presented with a chance to sign a then 23-year-old Claude Makele from Nantes in 1996, Wenger chose to pass on the player who would go on to redefine the holding midfield role. When scooping up Cesc Fàbregas from La Masia in 2003, besides Gerard Pique, Wenger also had the chance to bring in a 15-year-old named Lionel Messi. Apparently the Gunners offered him a contract, but the Argentine decided to stay at Barcelona. In 2000, a 19-year-old Zlatan Ibrahimović was on the verge of a £3 million move from Malmo, until Wenger asked him to play in a trial match. The Swedish striker responded with: "Zlatan doesn't do auditions", and the move broke down. Didier Drogba, a man who had a knack for destroying Arsenal while playing for Chelsea, could have saved Wenger a lot of grief if the Gunners boss would have acted on his scout's advice and signed the Ivorian for next to nothing when he was playing for Le Mans.